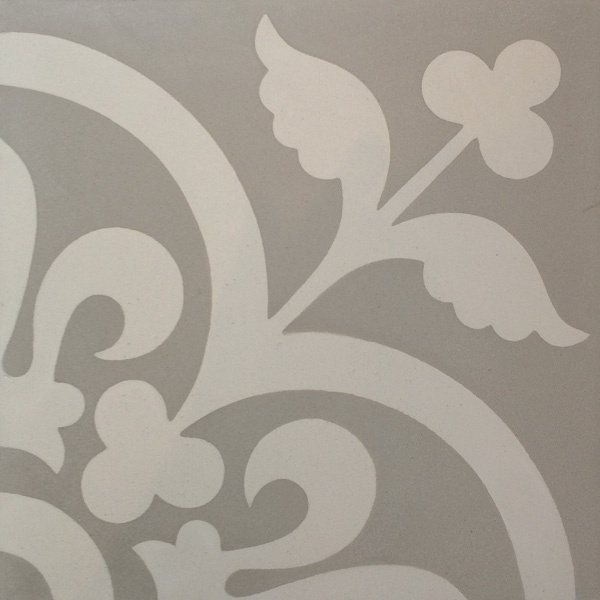 A small decoration with a huge potencial to brighten up your space. 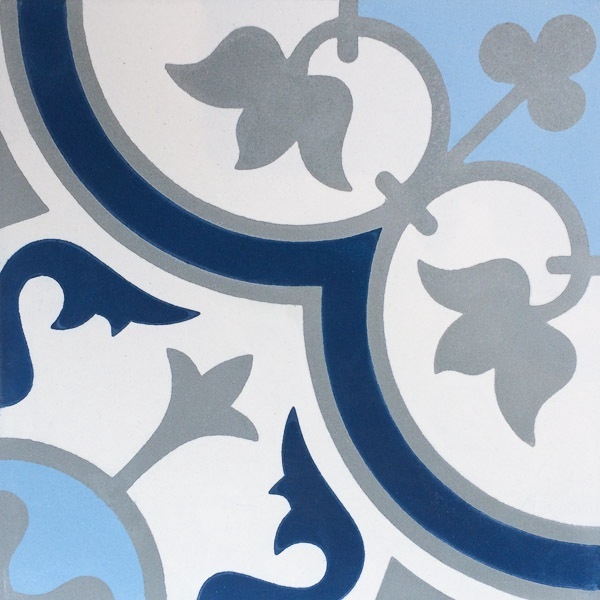 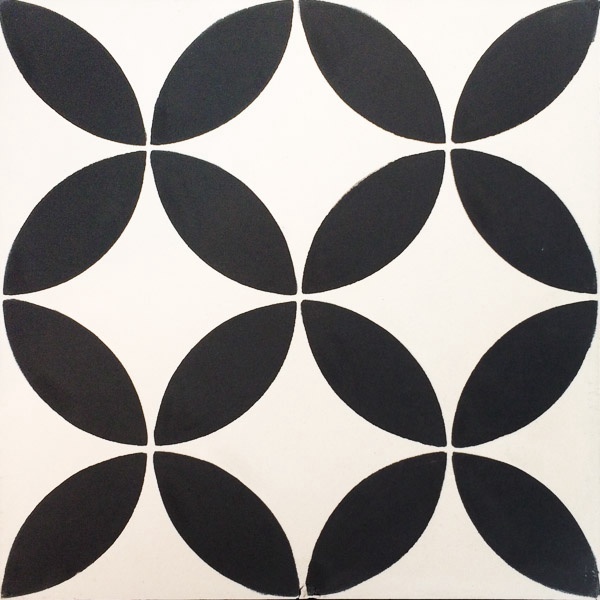 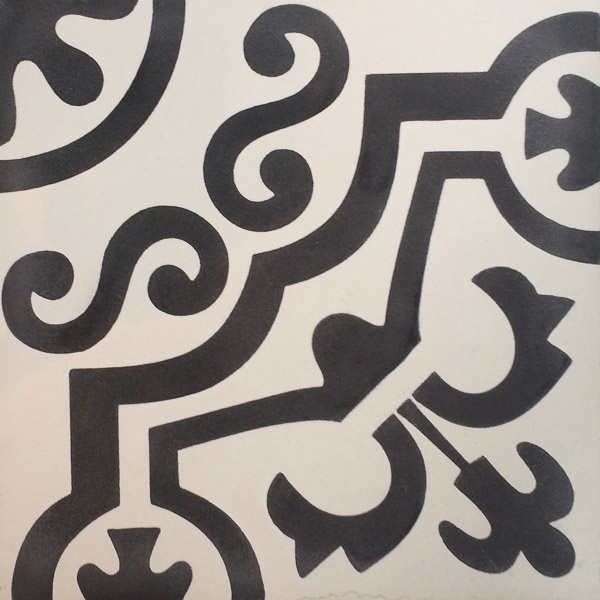 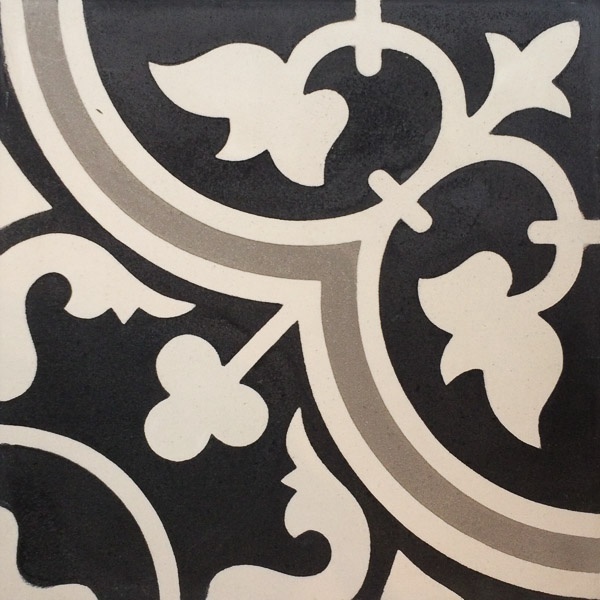 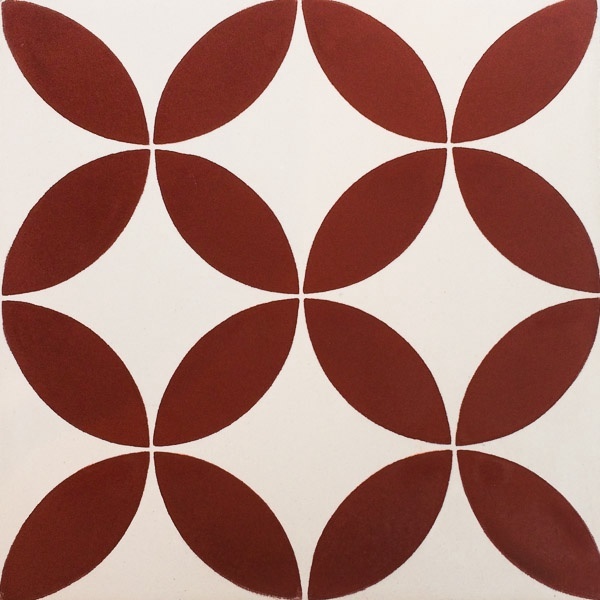 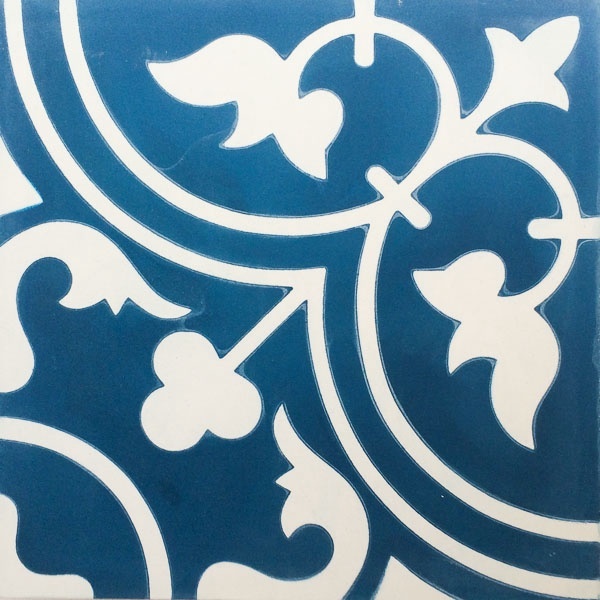 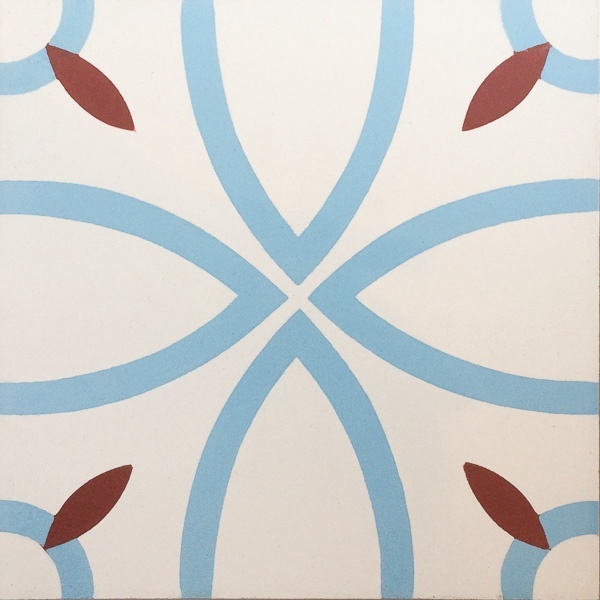 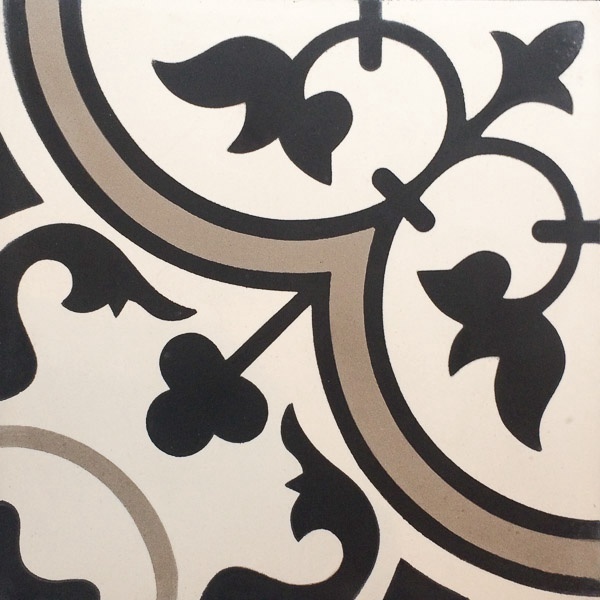 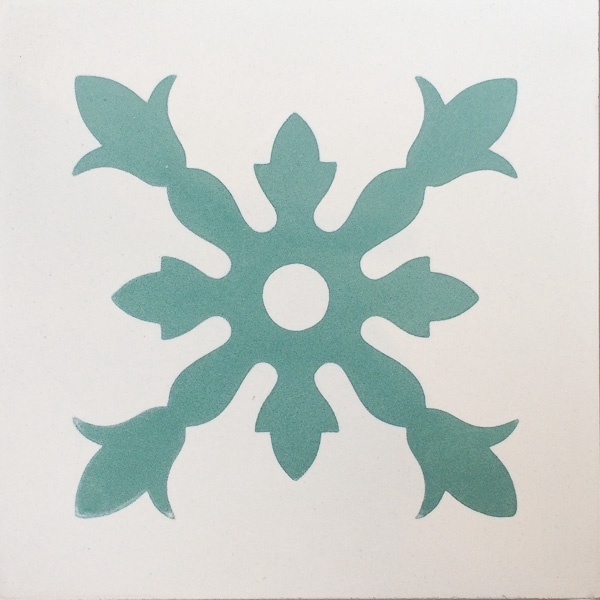 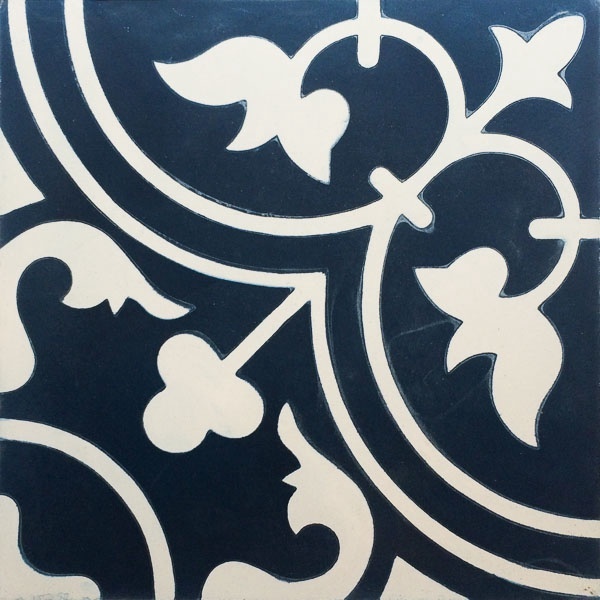 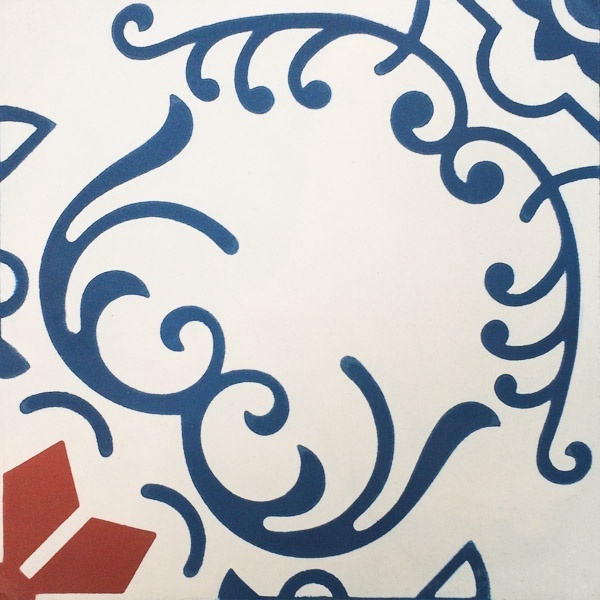 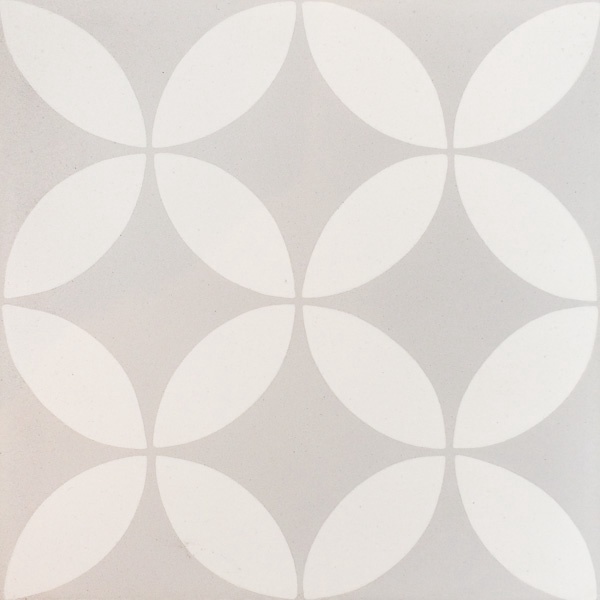 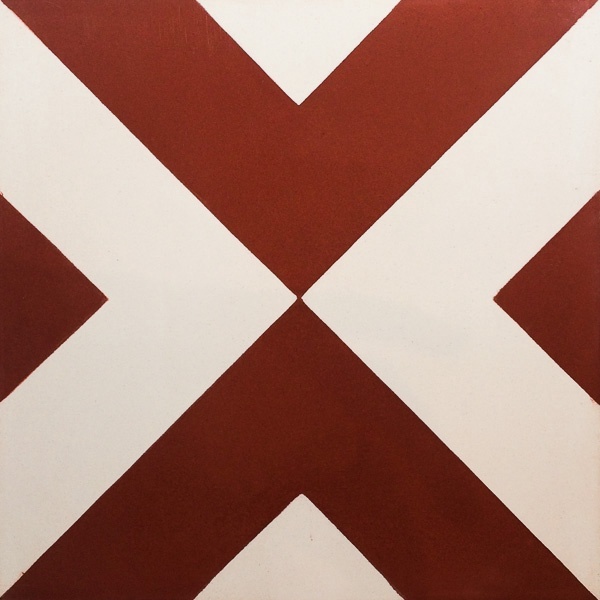 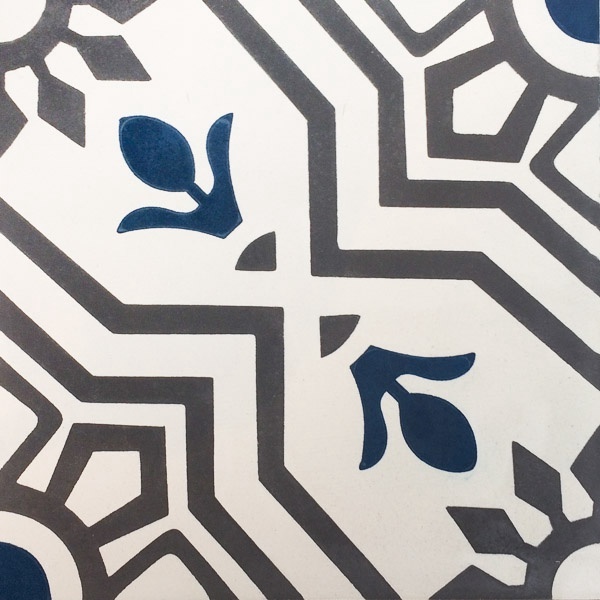 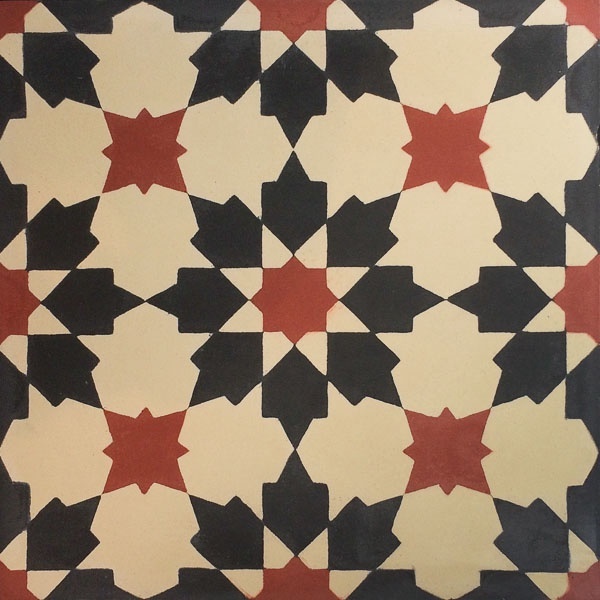 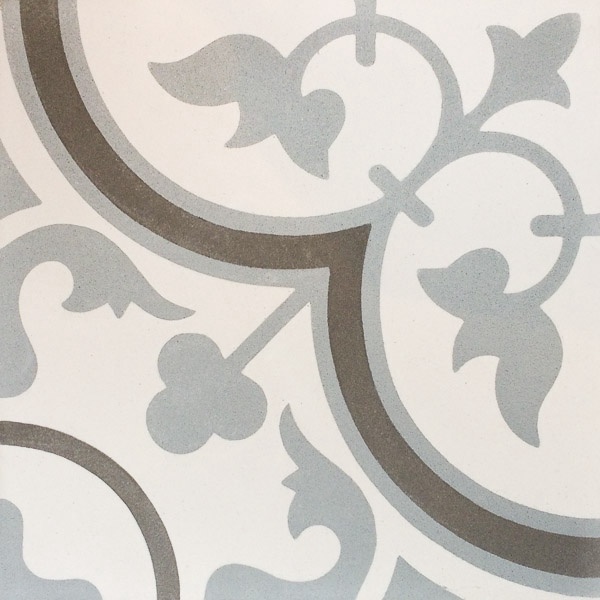 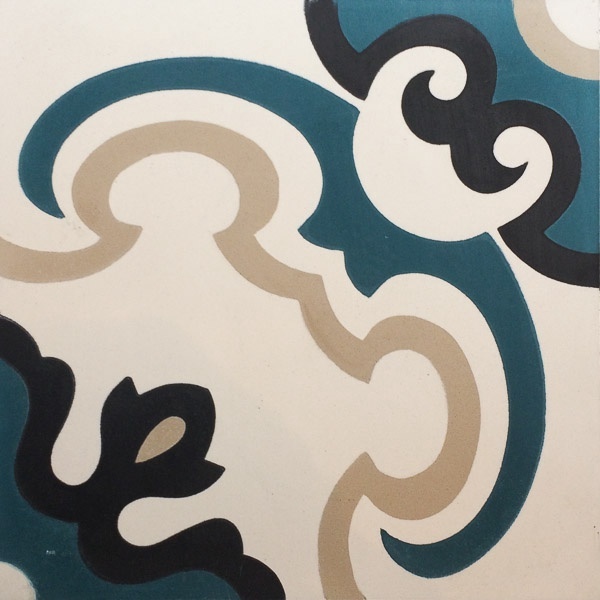 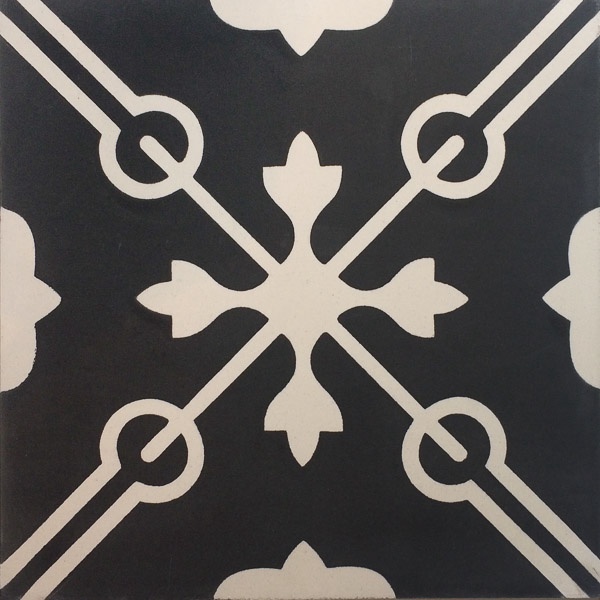 These unique hydraulic tiles are manufactured according to the same standards and procedures as the original Mallorquín tiles. 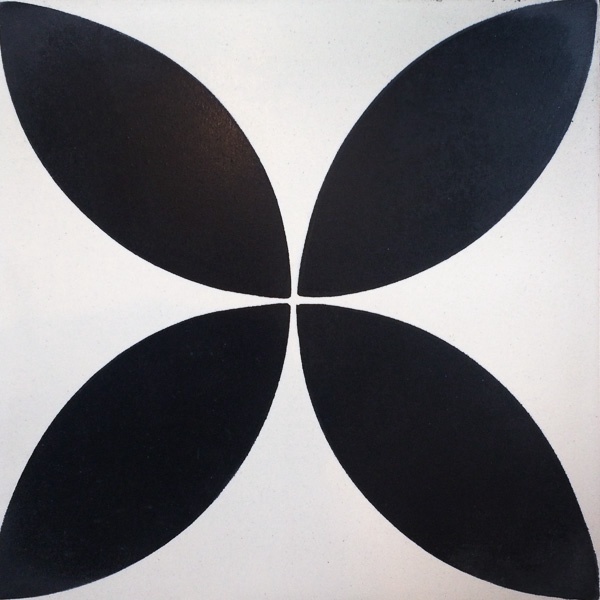 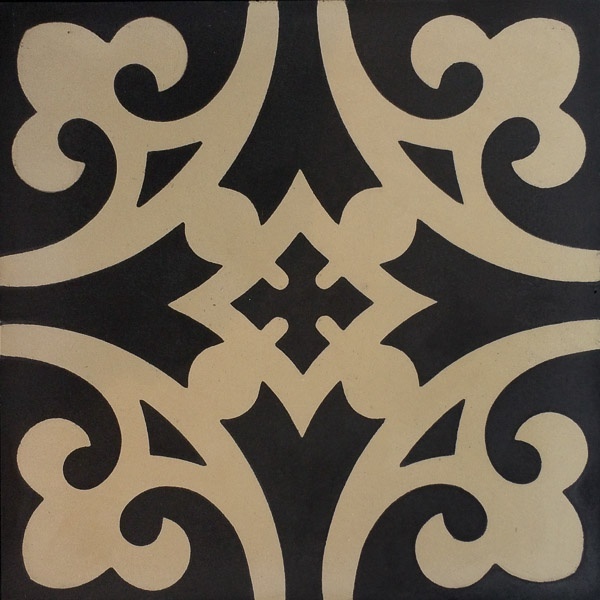 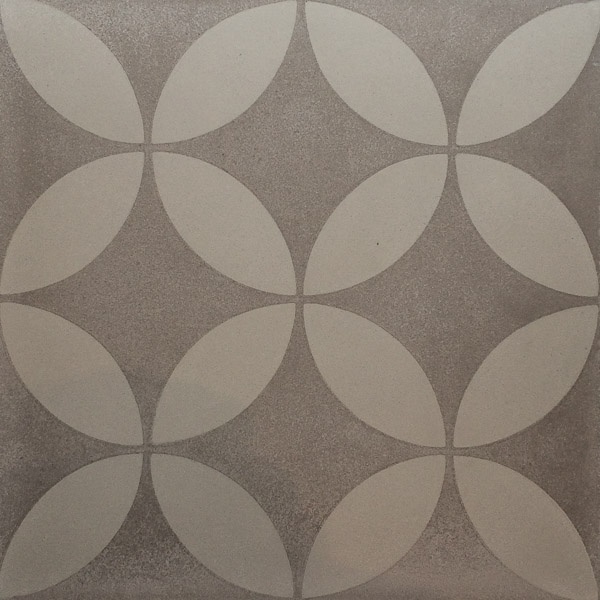 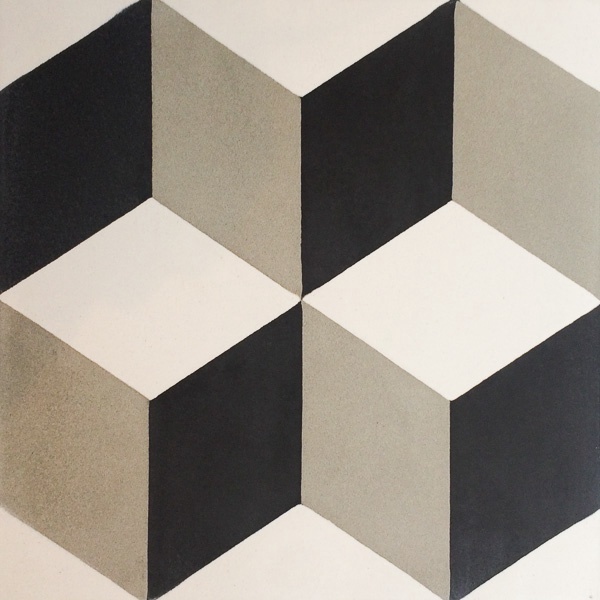 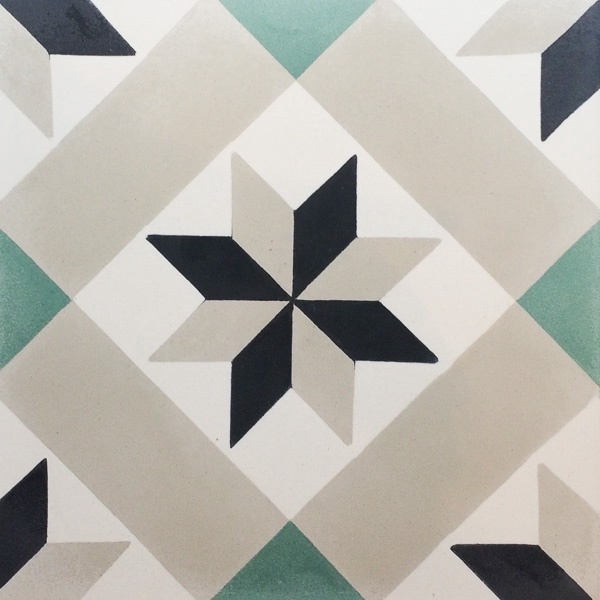 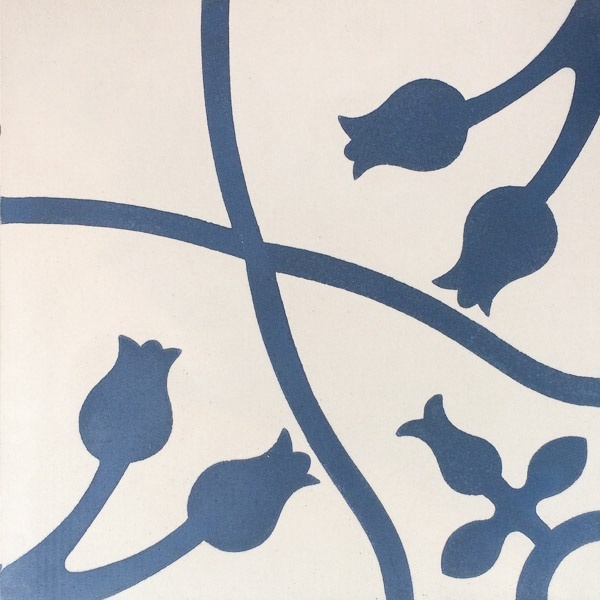 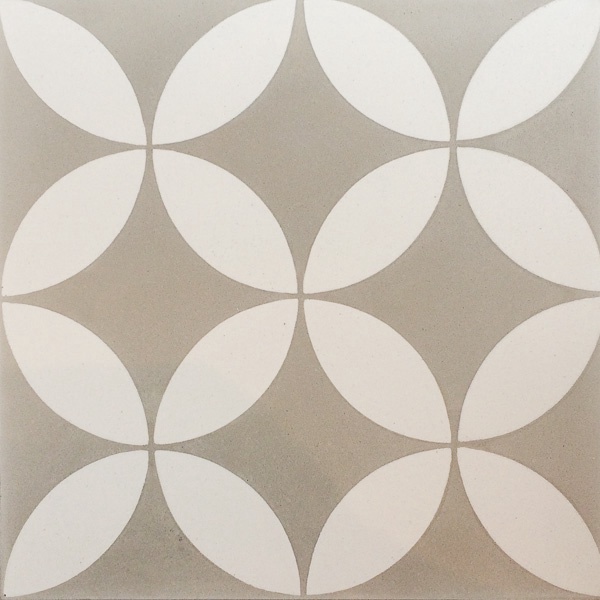 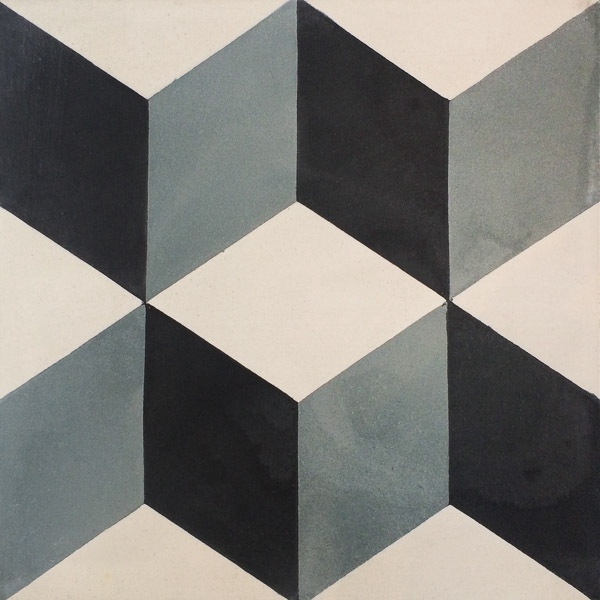 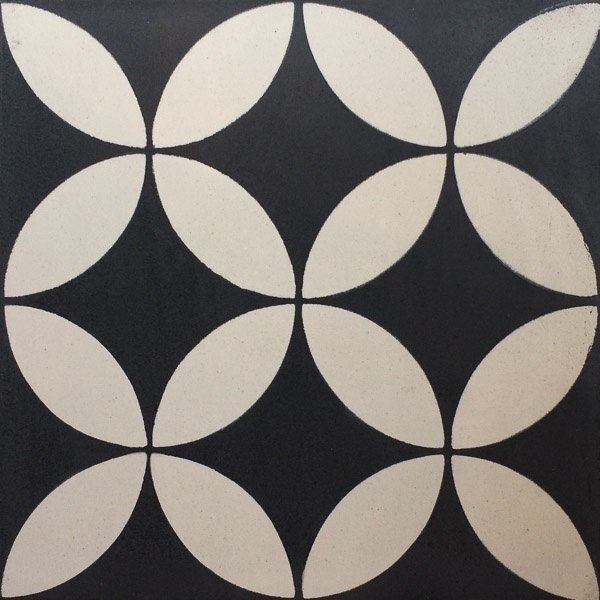 No two tiles are wholly identical, as each of them are handmade by skilled locals. 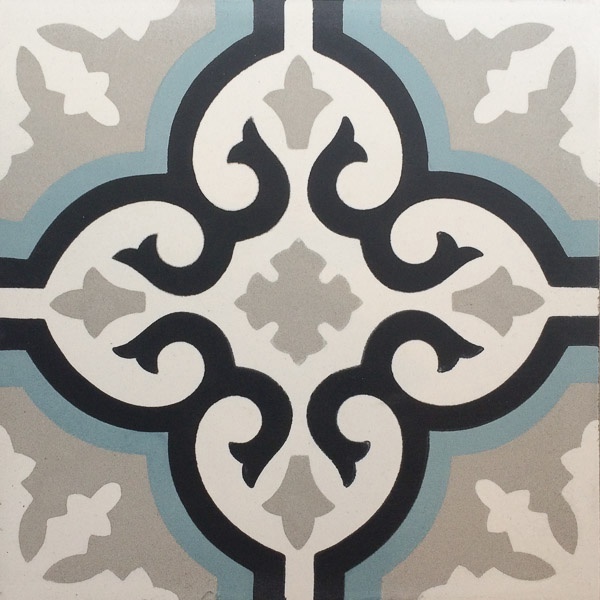 Bit of creativity with limitless combinations will give that Mediterranean touch to your house.